When Hannity noted that, in Republican circles, “Obama lite” is a “pretty rough term,” Perry explained, “I think it’s important that we have a clear distinction between the candidates. 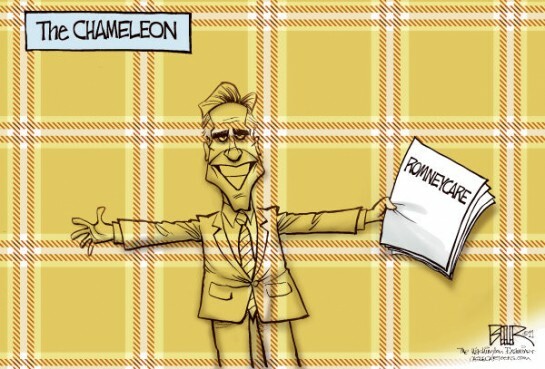 When you take a look at what Mitt did from the standpoint of Romneycare in Massachusetts, you’re going to have a hard time finding a difference between Obamacare and Romneycare.” With that answer, Perry left no doubt that “Obama lite” refers to just one person: Mitt Romney. Perry’s stepped-up rhetoric comes amid a growing sense that his campaign has lost altitude in recent days. Recent polls have shown Romney narrowing Perry’s lead, and a survey in South Carolina showed Perry’s margin shrinking from 20 points to just four. The Perry and Romney camps spent the day before the debate lobbing attack press releases at each other on the subjects of jobs, Social Security, and health care. On Social Security, it had appeared in recent days that Perry was subtly backing away from his use of the phrase “Ponzi scheme.” He did not use the words in an op-ed on Social Security for USA Today, and he did not use them in the last Republican debate except to say that others have also used “Ponzi scheme” to describe Social Security. But on Wednesday night, Perry made clear he’s still willing to use the term, saying at one point that young people “know what a Ponzi scheme is” when they look at Social Security. A moment later, Perry said, “I agree that this is a Ponzi scheme for our young people.” So Perry appears to be all in on the “Ponzi scheme” question. The debate, sponsored by Fox News, Google, and the Republican Party of Florida, is scheduled for 9 p.m. Thursday night in Orlando. via Perry hits Romney: ‘We don’t need Obama lite’ | Campaign 2012.